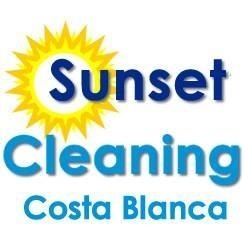 Sunset Cleaning offers professional cleaning in Moraira, Javea, Calpe and surrounding areas on the Costa Blanca, Spain. 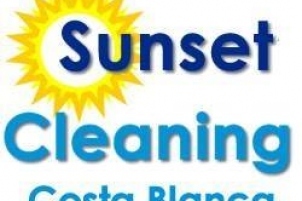 Sunset Cleaning is a well established cleaning business based in Moraira, Costa Blanca, Spain. The company has been cleaning holiday homes on the Costa Blanca for over 6 years and offers services across Javea, Moraira, Teulada, Calpe, Benissa, Altea, Benitachell and Benidorm. 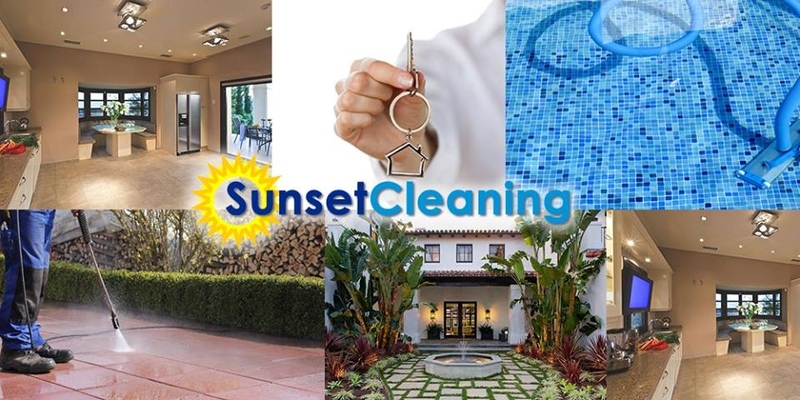 As well as villa and apartment cleaning, Sunset Cleaning provides keyholding services, pool cleaning, gardening, jet washing and commercial cleaning. Sunset Cleaning are always happy to welcome new customers, and can be contacted via email, telephone or by completing the form below. 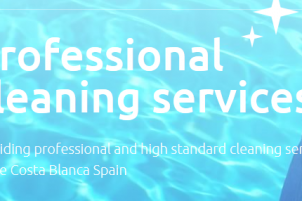 "We are committed to the best experience possible for all our clients offering professional cleaning services throughout parts of the Costa Blanca"
Sunset Cleaning are committed to providing a service to their clients that sets them apart from any other cleaning business. 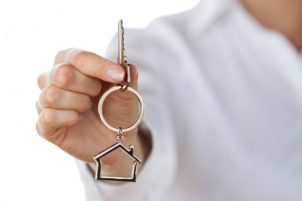 They provide security and service that excels to meet property needs, from cleaning to gardening and even key holding. 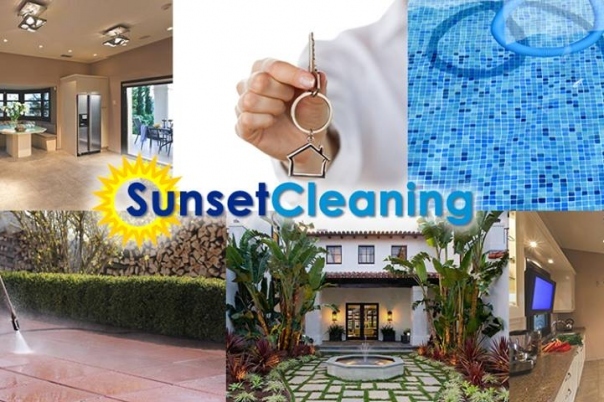 Contact Sunset Cleaning today to find out how they can help you! 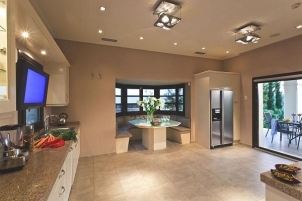 This service includes a full clean of your property including the Kitchen, Living Room, Bathrooms. Sunset Cleaning also remove all rubbish. Before leaving the property all curtains and furniture will be sprayed so everything smells fresh for your next client or for when you return home. 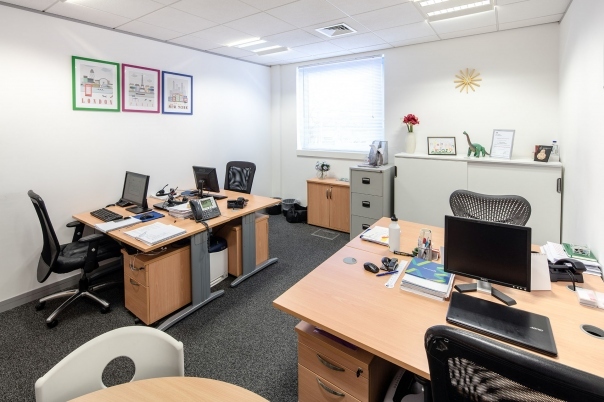 They also provide additional cleaning during the year for customers at their request, if it is clean at the start of the year or at the end of the year. As a company Sunset Cleaning cano provide a key holding service at a price of 70€ per year. They provide this service to make life easier for our clients as some do not live in Spain or could be away on their holidays. 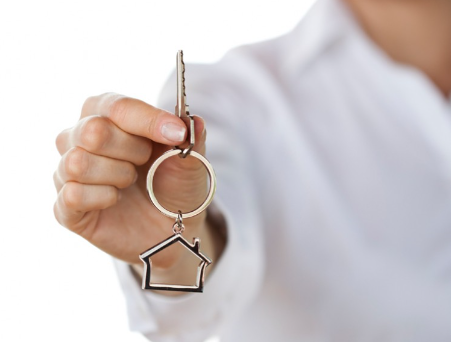 They can also provide a meet and greet with your customer at the property on the day of your clients arrival to ensure they are happy and settled. As a company Sunset Cleaning feel that it is their job to ensure that your pool is kept clean and healthy throughout the year. Services offered: During the months of May to September they will visit your villa and clean your pool twice a week, and once a week during the winter months. 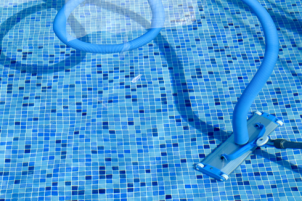 The service also includes your pool being cleaned and hoovered, they will also check that the pump and pipes are running correctly and that there are no leaks. 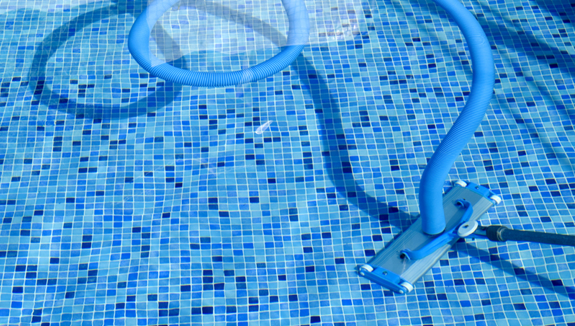 They also provide all the chemicals that are required to keep your pool clean and healthy. Standard 8x4 pool is 60€ a month larger pool prices may vary but please Call or Email to ask for prices. They also have an annual package which starts at 650€. While the cleaners are working hard inside our Gardener will be working on presenting the outside so that customers have had the full package. 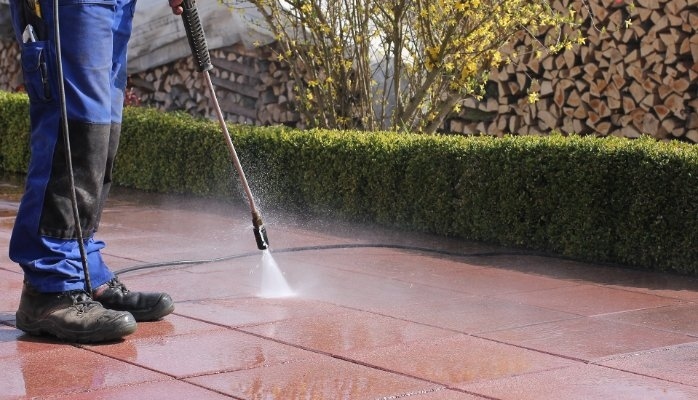 Sunset Cleaning ensure all patios and sun terrace swept and tidied all leaves removed and plants watered. 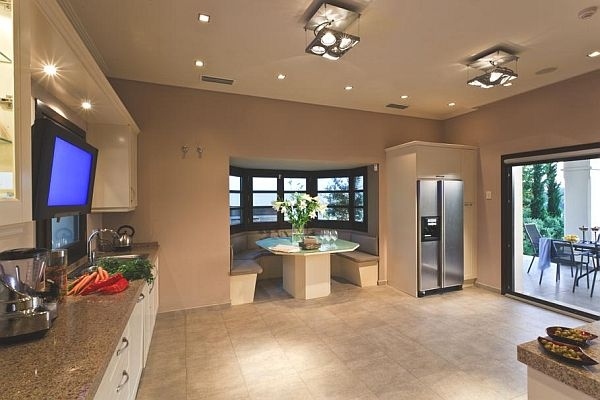 So you can have peace of mind that your whole property has had the full works inside and out. Price can be agreed depending on property size please call or email for details. 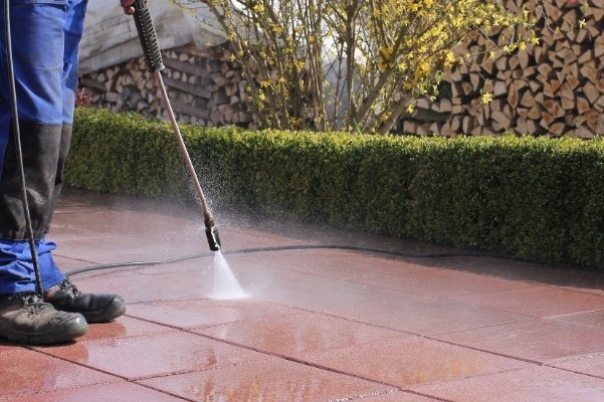 Sunset Cleaning provide a jet washing service for drive way, patios, terraces and pool areas. Price can be agreed depending on size of the area to be jet washed so please call or email. Sunset Cleaning provide a full cleaning service for all commercial businesses and can offer long term contracts. Please contact directly to discuss pricing options for your business.